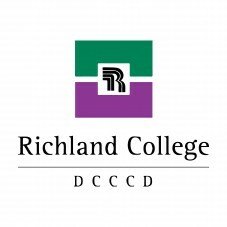 As the only center of its kind in north Texas with cutting-edge, industry-recognized and preferred technology, the TEAM Center at Richland College offers its students hands-on learning experiences and delivers career-focused training in engineering technology and advanced manufacturing. For nearly 30 years, the vision of Express Employment Professionals has been to help people find jobs and help businesses find the people and human resource services they need. Each of more than 600 Express Employment Professionals offices is locally owned and operated and backed by the expertise and support of an international headquarters. Simply put, Express is large enough to meet your employment needs, yet small enough to care. Eastfield College is a two-year community college located in Mesquite, Texas that was created as part of the Dallas County Community College District in 1970. Lifeblue is a digital agency that helps the world love you. 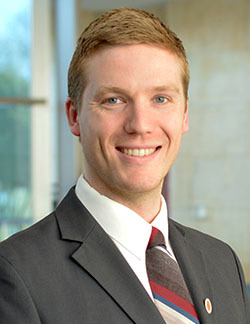 Recent clients include the Perot Museum, Klyde Warren Park, and the Garland Chamber of Commerce. We handle all aspects of website production, and seek to be true partners with our clients through every step of the process. 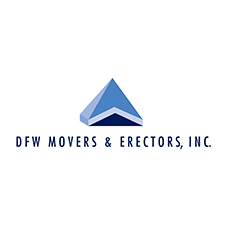 Since 1980, DFW Movers & Erectors, Inc. has emerged as one of the leading Women-owned rigging and millwright contractors in the industry. We specialize in relocation of industrial machinery, millwright services, laser calibration, crating both onsite/offsite, and warehousing of equipment. Our employees have certified Safety training and years of experience handling specialized equipment. We have offices in Dallas, Fort Worth, Longview, San Antonio and Kyle, Texas.